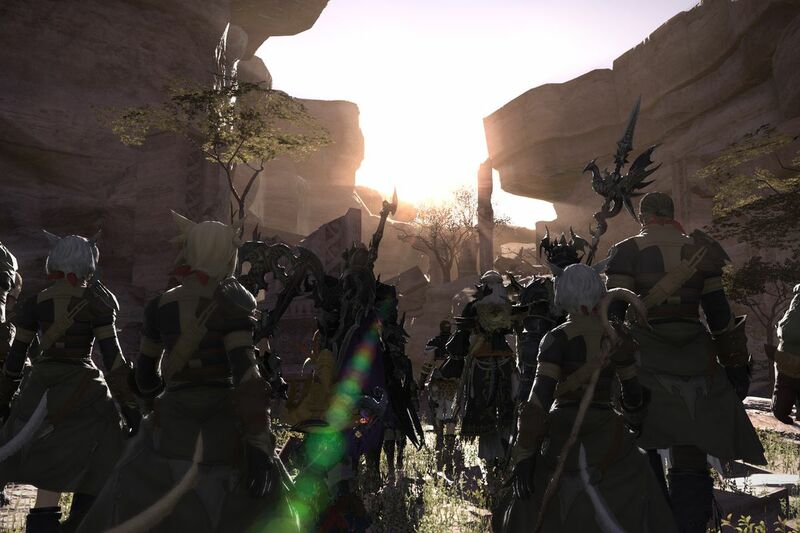 Final Fantasy 14’s servers have been under intense strain this past weekend. It now seems that these issues are the direct result of distributed denial-of-service attacks, Square Enix stated today. The attacks have apparently been going on since June 16, the first day that the game’s second expansion, Stormblood, went live for early access. This past weekend, early adopters were met with congested servers that were filled to capacity. Some queues just to log in surpassed 6,000 users. In the game proper, overwhelmed servers have lead to increased load times and made some quests impossible to complete. Stormblood was officially released yesterday and as of today, massive amounts of access requests due to the alleged hack are continuing to occur. Square Enix has stated that its technicians are doing all they can to defend against the attacks, but they are “continuing to take place by changing their methods at every moment.” The company also assured players that character data and private information associated with accounts have not been affected.